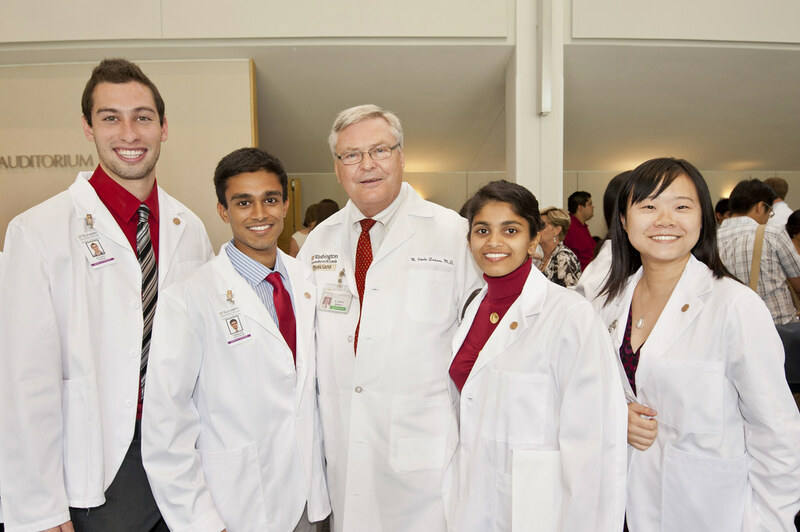 More than 60 Doctor of Nursing Practice students participated in the inaugural White Coat Ceremony at the UA College of Nursing. 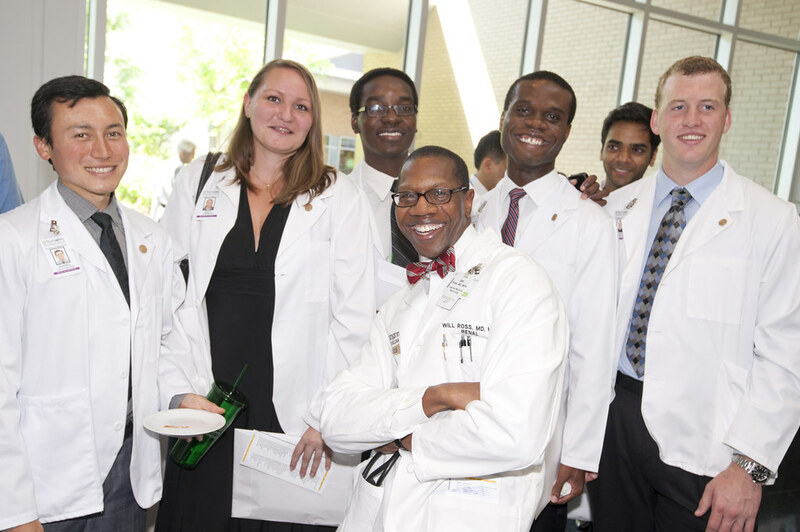 Group photo at white coat ceremony. 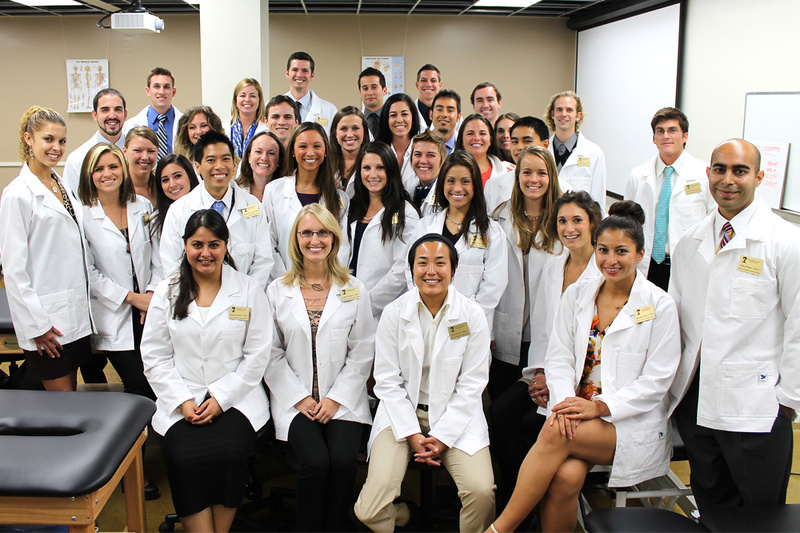 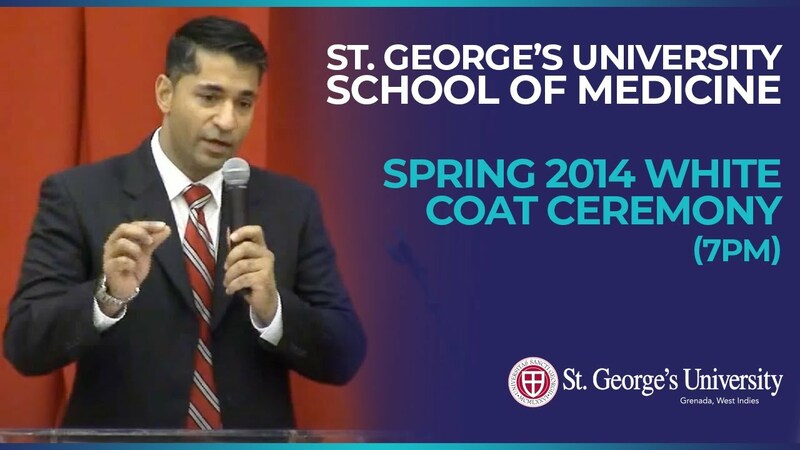 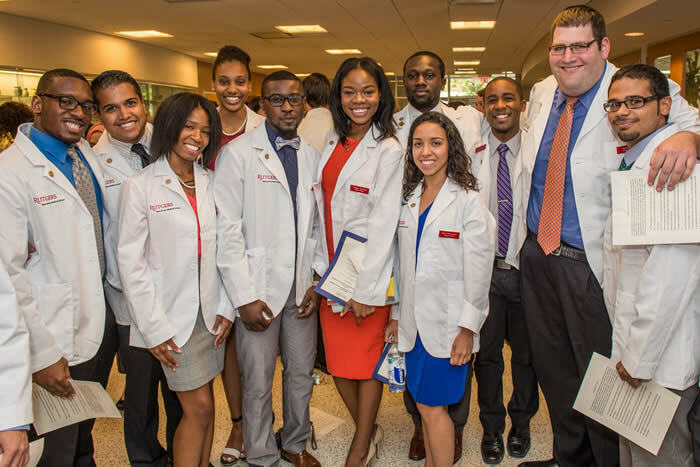 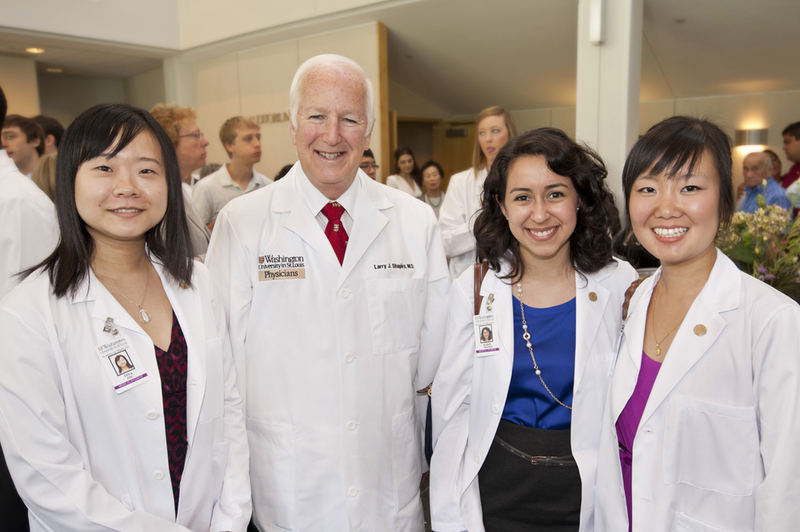 Doctor of Physical Therapy students don their white coats.